Chiang Rai was the first capital of the Lanna Thai Kingdom. The Capital was later moved to Chiang Mai. 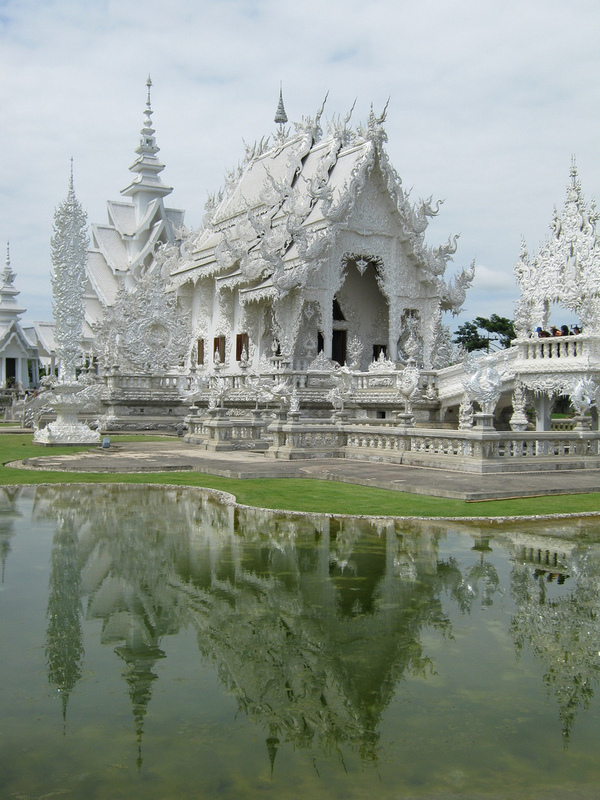 Home of the hill tribes, tea and coffee plantations, the white temple (Wat Rong Khun) and the most Northern part of Thailand. The Chang Rai province produces two top quality coffees; Doi Tung Coffee and Doi Chaang Coffee. Coffee was and other crops were introduced by projects of the royal family to replace opium production an to provide better living conditions for the hill tribes. The Doi Tung area is also famous for the giant royal villa with beautiful Mae Fah Luang gardens build by the queen mother of Thailand. The area is called Switzerland in Thailand. Tea is also cultivated in the mountains of Chiang Rai province. One of the plantations open to visitors is the Choui Fong Tea Plantation. 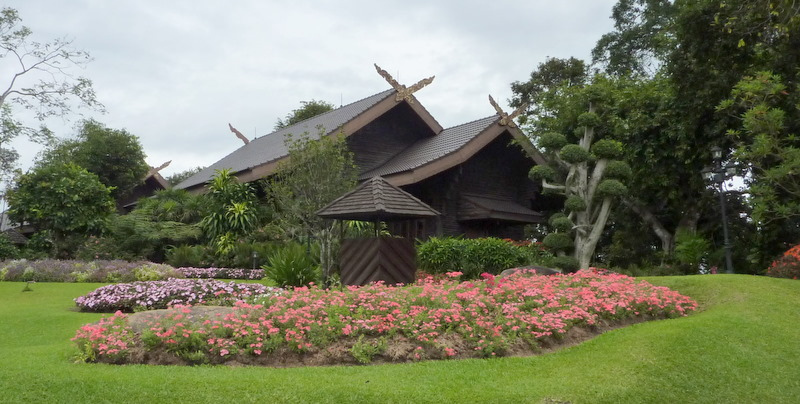 Another attraction in Chiang Rai is the Hill Tribe Museum Education Centre. Here you can see many aspects of the hill tribes living in the mountains of north Thailand and the border areas with Burma and Laos. Shopping and watching a (English) movie can be done in Central Plaza, a chain of big shopping malls in Thailand.